Our roots in the wireless industry started in 1996 and we quickly became a recognized leader. We are a premier operator of over 60 retail wireless phone concepts spanning across multiple states and a national distributor of quality brand named mobile phone accessories. Our employees are a diverse group, but there is one thing they share: their determination to provide excellent customer service to everyone who walks in the door. We reward their hard work with terrific career opportunities and advancement from within. We're very proud of our team, and as we grow we're always in search of great new people to join it. 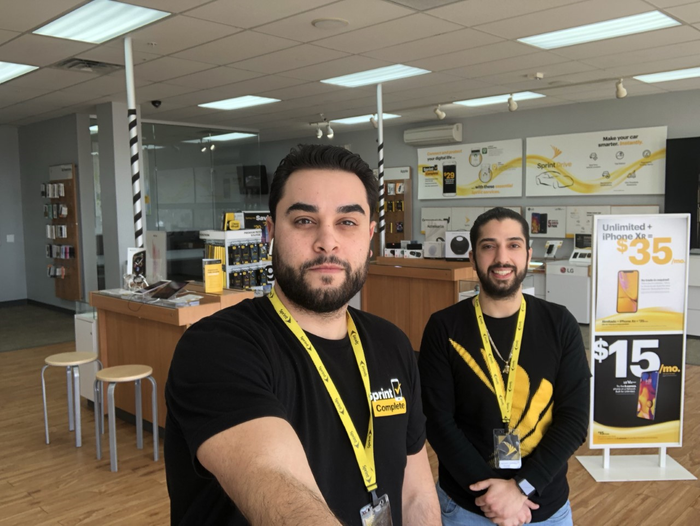 We're staffed with well-trained retail sales consultants and service technicians, ready to help you with all of your mobile needs. Our stores are conveniently located to make doing business with us easy, and each location has a dedicated team ready to provide you with top-notch customer service.